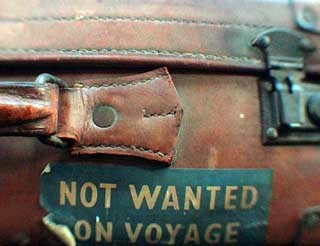 Not Wanted On Digital Voyage? 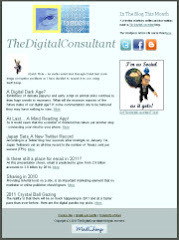 Is the company web site a digital appendage that is fast becoming obsolete? If you listen to the pronouncements of Stephen Haines, commercial director of Facebook's U.K. operation you would have to thing so. Putting aside the vested interest, he certainly has a point that for many companies social media is becoming more important in engaging with their customers than the traditional, 20th century web site. It is delusional to believe that building a web site will guarantee an audience and that this audience will be prepared to make repeat visits to get to news and offers. In this day and age customers and site visitors expect incentives and they expect these inducements to come to them, rather than the other way around. 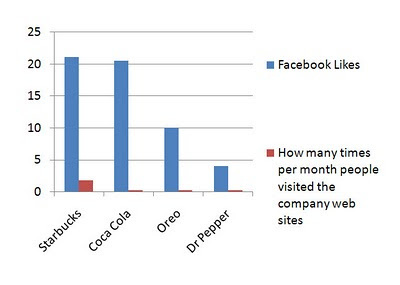 According to Haines statistical analysis of Facebook likes on company FB sites are well ahead of those people who visited that company's Web site. 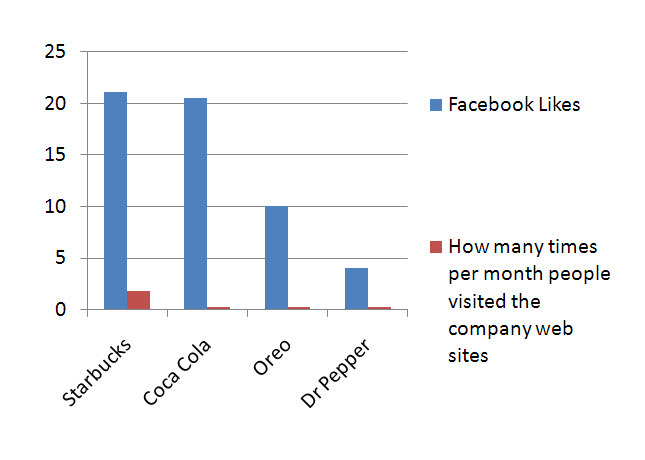 For Starbucks the ratio was 21.1 million likes to 1.8 million site visitors. For Coca-Cola, it's 20.5 million compared with 270,000; for Oreo, 10.1 million compared with 290,000; and for Dr. Pepper, it's 4.1 million compared with 325,000. The ability to attract the attention of smartphone users making local check-ins. The ability to build e-commerce sites into Facebook pages. Surveys that let companies try to engage customers in company decisions. Despite this companies would be very unwise to abandon their web sites and rely solely on Facebook. The problem being that Facebook is a 'walled society' unlike the Web, which is open. You limit your options for customer search and discovery of your online brand if you rely totally on social media.